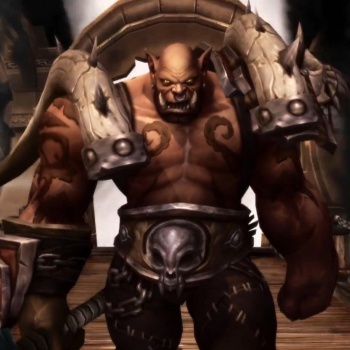 Five more World of Warcraft realm connections will be made next week, and another half-dozen are slated to follow later. Back in August, Blizzard revealed plans to "connect" game realms in order to compensate for population loss on less-popular servers, which can make it more difficult for players to "find guilds, conquer group content, and get what they're looking for from the Auction House and in-game economy." Linked realms behave as a single, seamless realm, allowing players from either to join the same guilds, run the same raids and dungeons, access a single Auction House and so forth.